We strive to provide landowners with the professional expertise needed to make their timber management venture profitable, enjoyable and ecologically sound. The company was founded in 1970 with the goal of bridging the information gap between timber buyers and landowners. Our vested interest is in the landowner and allowing small landowners access to the same markets as large landholdings, such as TIMOs and REITs. 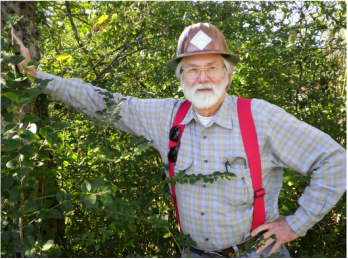 Gary always aspired to be a consulting forester, and in 1970 started Burns Forestry. 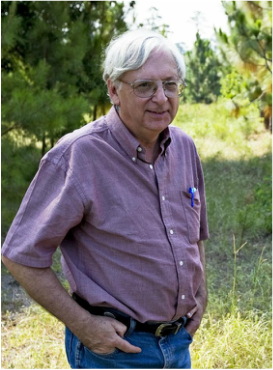 He received a Bachelor of Science in Forestry in 1967 from the University of New Hampshire, a Master of Science in Forestry with a wildlife emphasis in 1993 from Stephen F. Austin State University and is currently pursuing doctoral studies in human dimensions of forestry at SFASU. 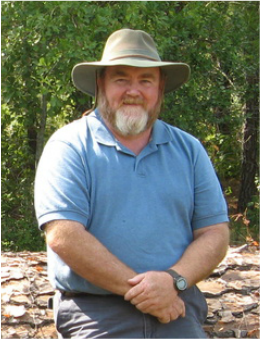 He is a Certified Forester (SAF) and Certified Wildlife Biologist (TWS), Texas Accredited Forester (ACF) and a registered forester in Texas, Arkansas, Oklahoma and Mississippi. In addition, he is a State Certified General Real Estate Appraiser, Licensed Real Estate Broker and Licensed Real Estate Property Tax Consultant. Gary practices forestry and wildlife management on his own 92 acres, but focuses primarily on aesthetics. John received a Bachelor of Business Administration in Accounting from the University of Texas in 1966. He has since furthered his education with studies in Elementary Education at Arizona State University in 1971-1972, University of Alaska Fairbanks in 1974 and Western Oregon University in 1976. John was enlisted in the United States Air Force from 1966-1971 and has worked as a teacher and principal from 1973-2011. He started work at Burns Forestry in 2011 and has since taken studies in Natural Resource Interpretation at Stephen F. Austin State University in 2012 and 2013. He practices timber and wildlife management on his own property in Houston County, TX. 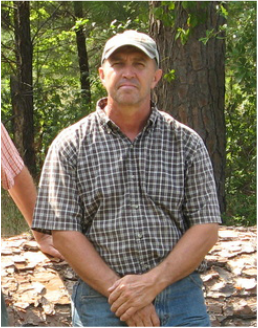 Richard has 20 years experience with Burns Forestry, as well as 16 years experience in industrial forestry with Louisiana-Pacific Corporation. He received a Bachelor of Science in Forestry in 1980 from Stephen F. Austin State University. He is a Life Member and former Board of Directors member for the Texas Forestry Association and has served as chairman of the American Tree Farm System for the state of Texas. Richard's interest in outdoor pursuits goes beyond the office, particularly in foraging, medicinal plants and Texas history. John has 25 years experience with Burns Forestry and has extensive background in farming, ranching and timber management. He specializes in coordinating timber sales and harvest operations. He is also a Licensed Real Estate Salesperson (#480663). He has practiced forest and ranch management on his own property, particularly through the use of herbicide application. Jonathan received a Bachelor of Science in Forest Wildlife Management from Stephen F. Austin State University in December of 2014. He has worked for Burns Forestry since February 2015, and is a certified American Tree Farm Inspector (#155839). He has a particular passion for wildlife management and is an avid bow hunter. John received a Bachelor of Science in Forest Wildlife Management from Stephen F. Austin State University in May of 2016. He has worked at Burns Forestry since graduation, is a Licensed Real Estate Salesperson (#676728) and is a certified American Tree Farm Inspector (#160087). He is particularly interested in wildlife management and actively participates in management of family land in Houston County.